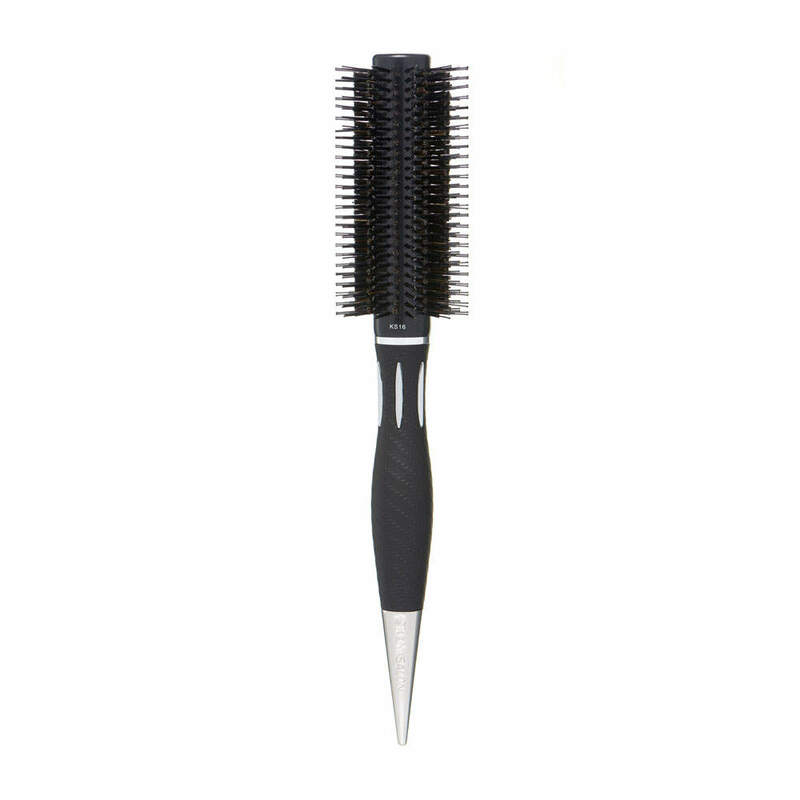 Handmade since 1777, Kent Brushes has channelled more than 240 years of experience into Kent Salon, their new line of luxurious yet purely professional brushes. Their heritage as the oldest brush company in the world, speaks volumes and we’ve watched, impressed, their commitment to their craft. 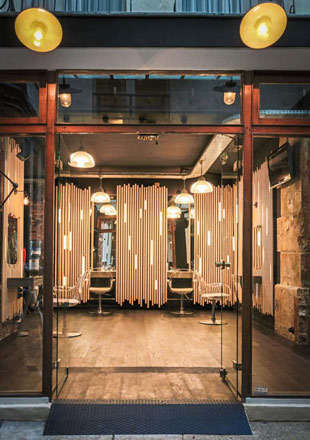 No corner has been cut and no expense spared in their pursuit of perfection. 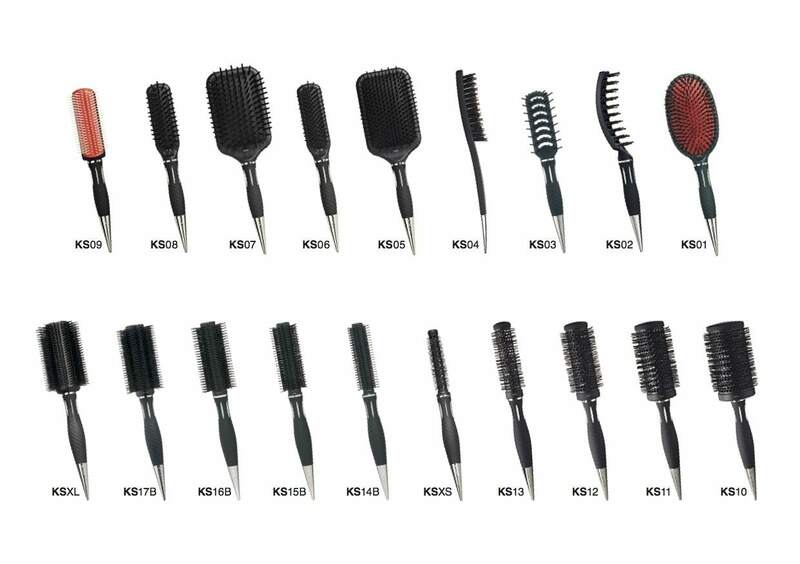 With in-house designers and craftsmen researching, sketching, sampling, moulding, building and testing; the resulting range of 19 dynamic brushes is truly impressive. We’re enjoying their campaign images, too. 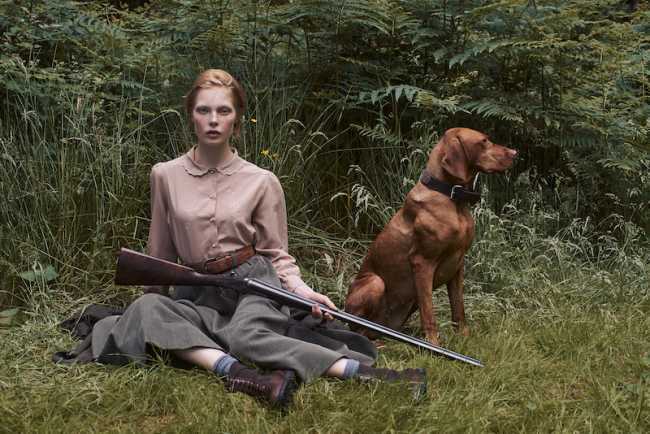 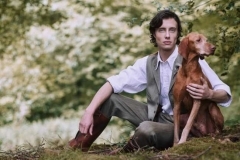 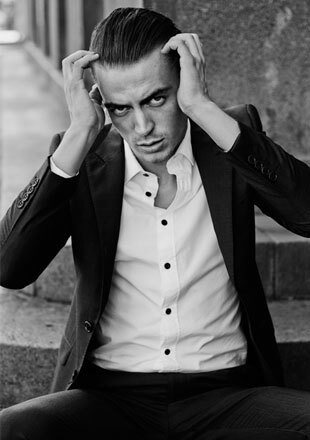 They so brilliantly encapsulate that quintessential British style and charm that the brand aligns itself with so well. 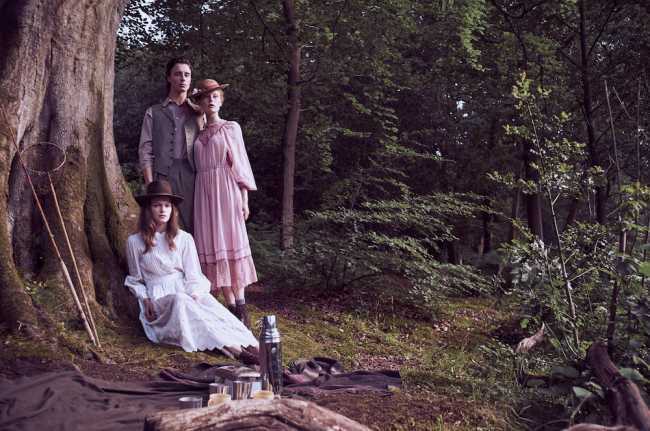 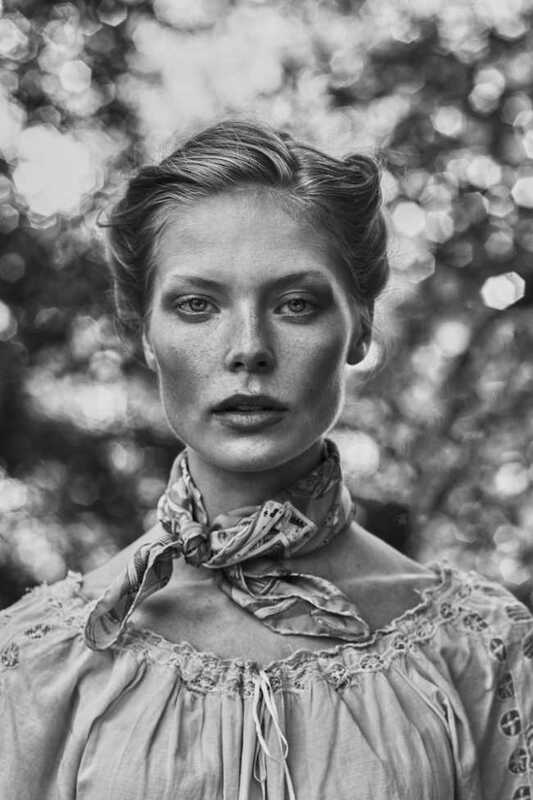 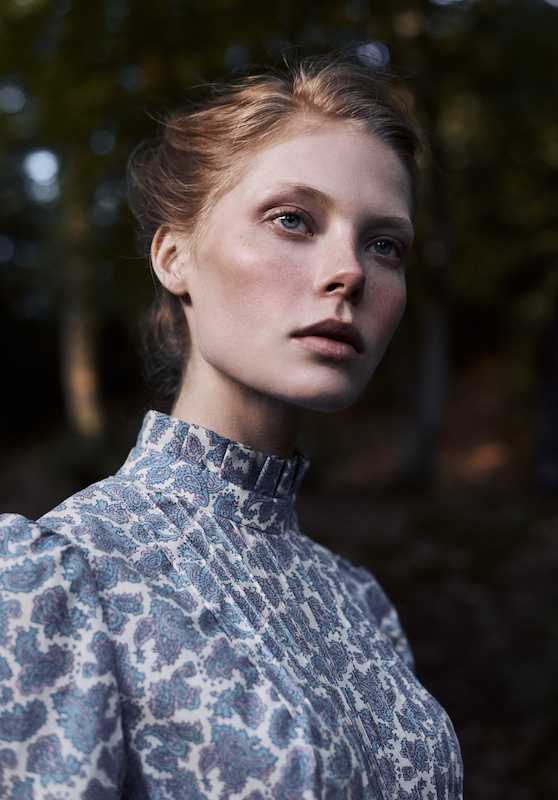 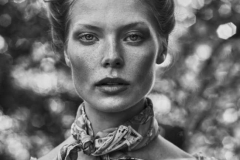 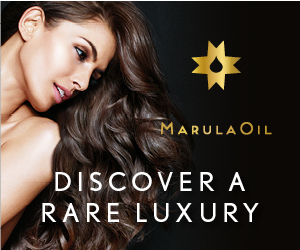 Beautifully shot and styled, we think they speak volumes for the quality and aspiration of the brand. 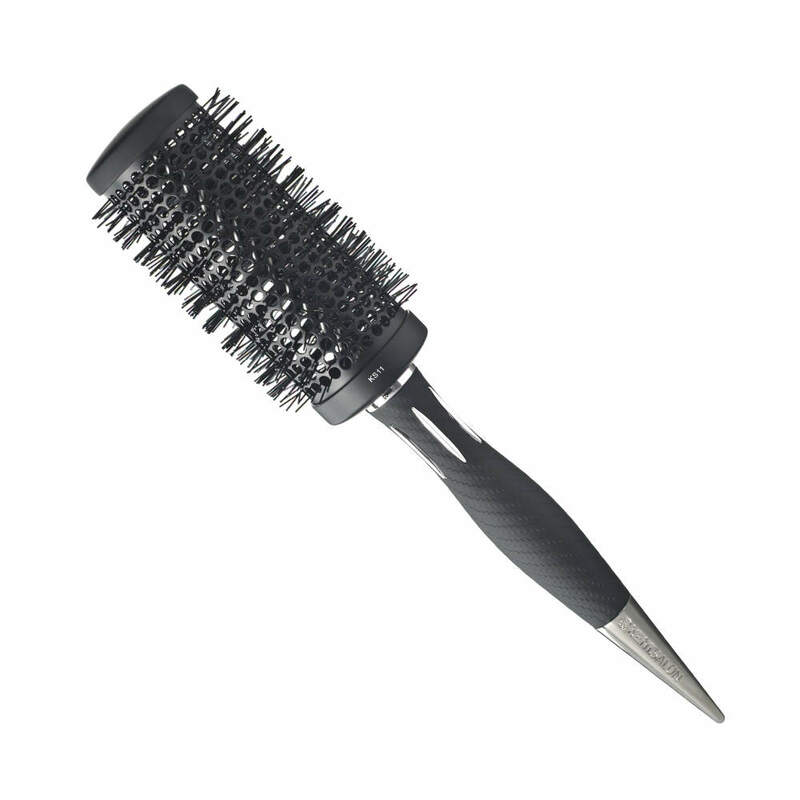 Each brush features an ergonomic handle, crafted to fit comfortably into every size of hand. 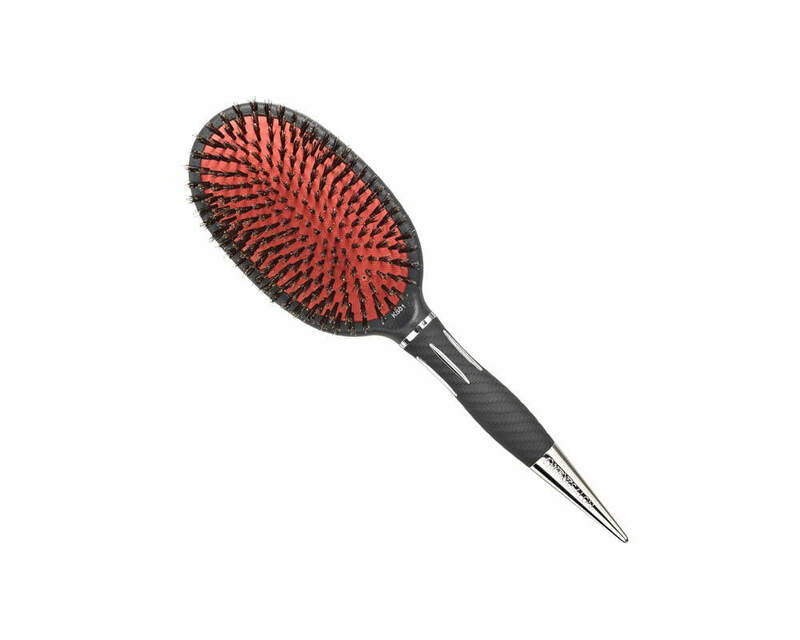 Starting with a slender neck, the six elevated chrome fins on the handle offer the perfect balance between grip and glide, enabling you to work the brush easily without compromising stability and technique. 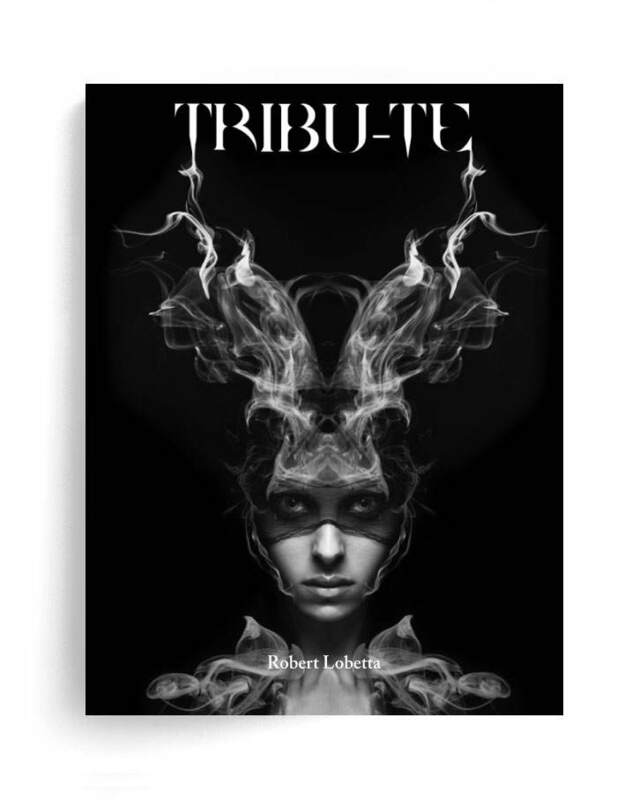 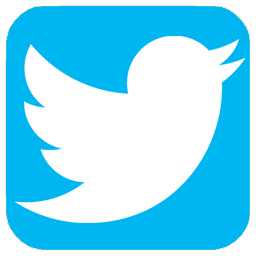 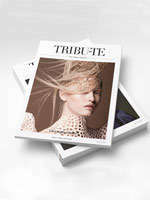 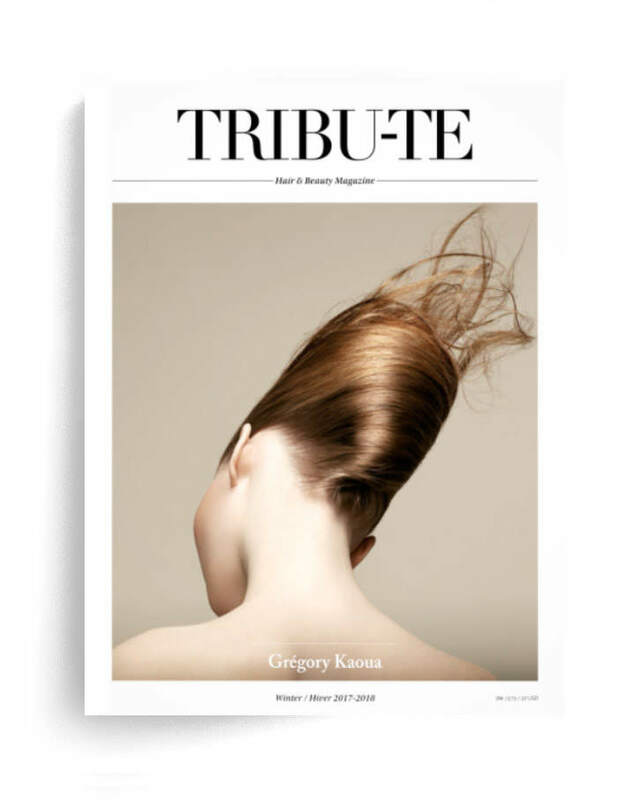 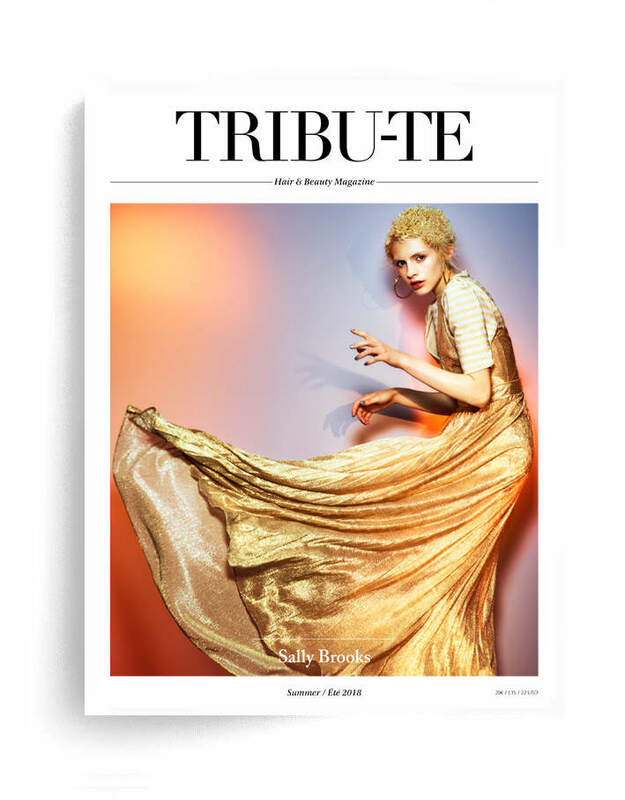 Here online you may browse our Portfolio section to find inspiration from the greatest hair artists… read our Blogto discover the top events and what we like about them,… then visit our Magazine section to read the latest edition (and archive editions) of Tribu-te publications. 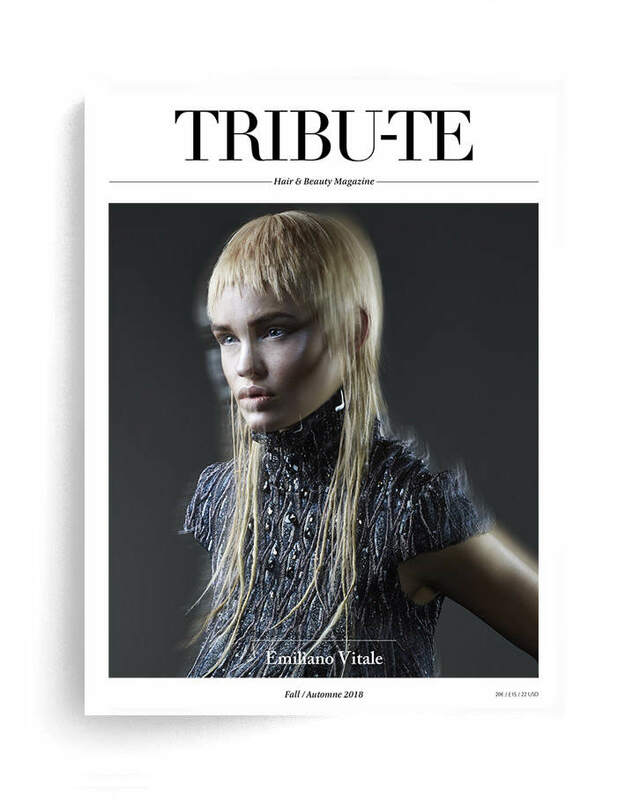 If you’d like to enjoy your very own edition of Tribu-te delivered direct to your home – visti the Shop to order a subscription to arrive quarterly. 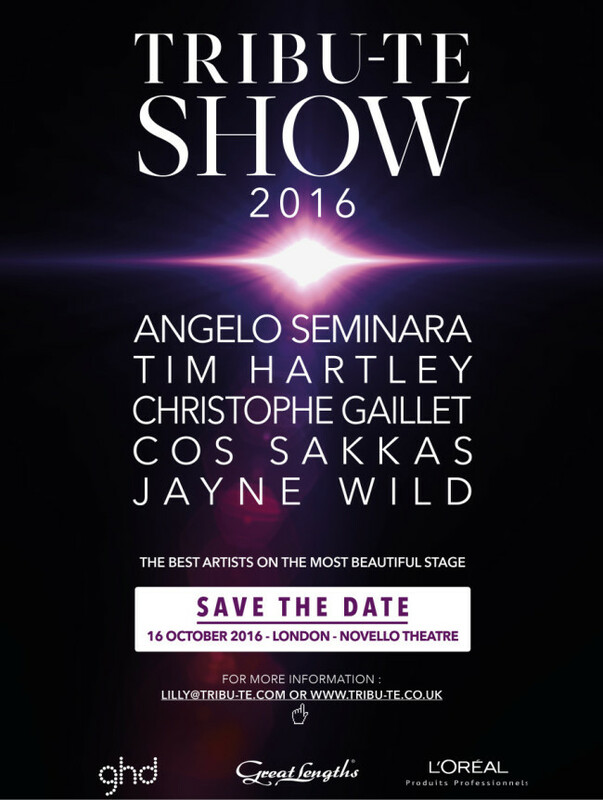 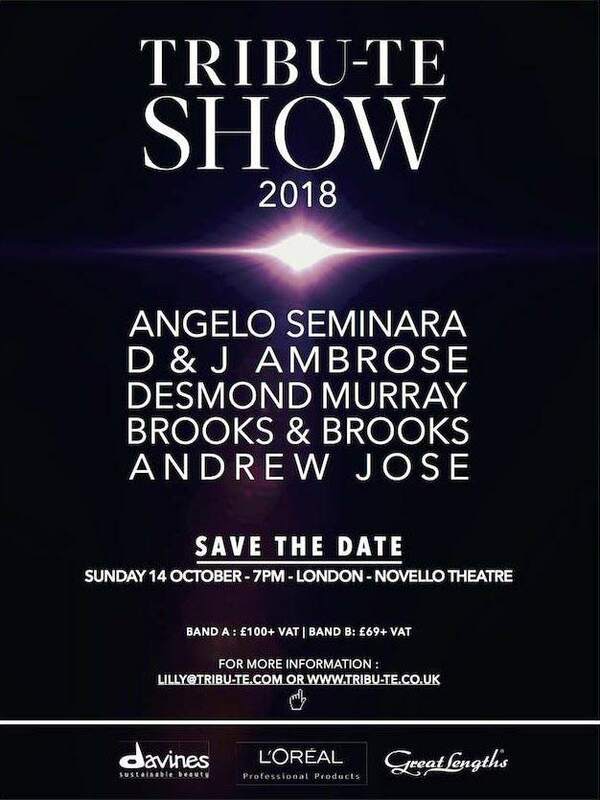 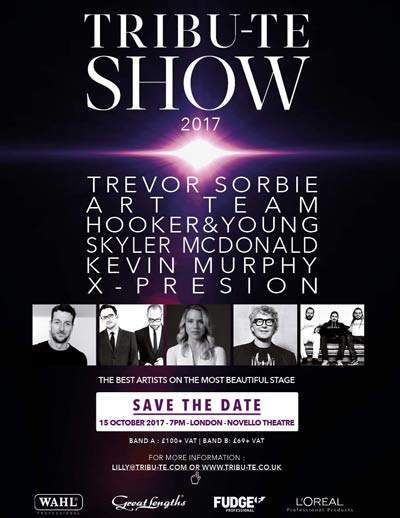 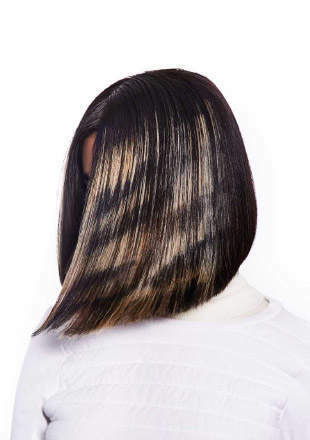 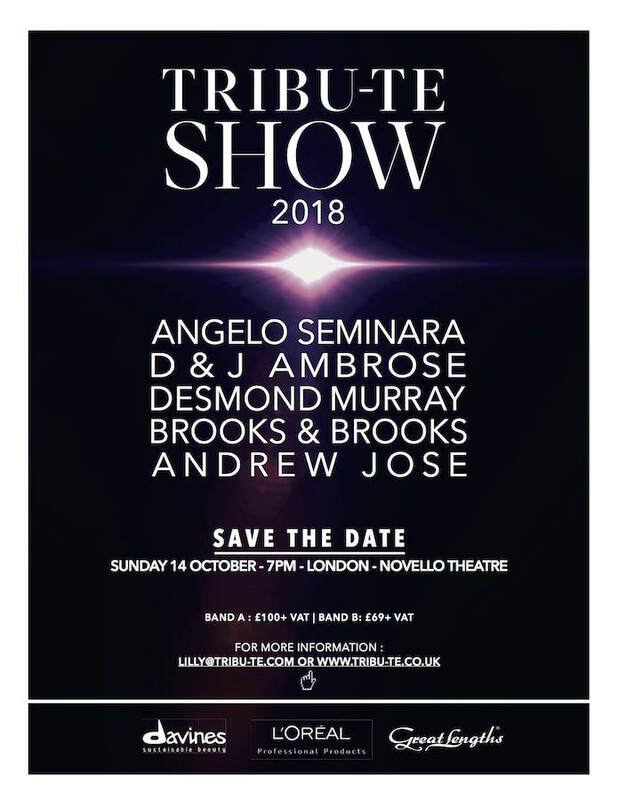 And of course, once a year, you can visit the Tribu-te Show – it’s an awesome presentation of the leading hairdressers on the best stage possible in central London each October! 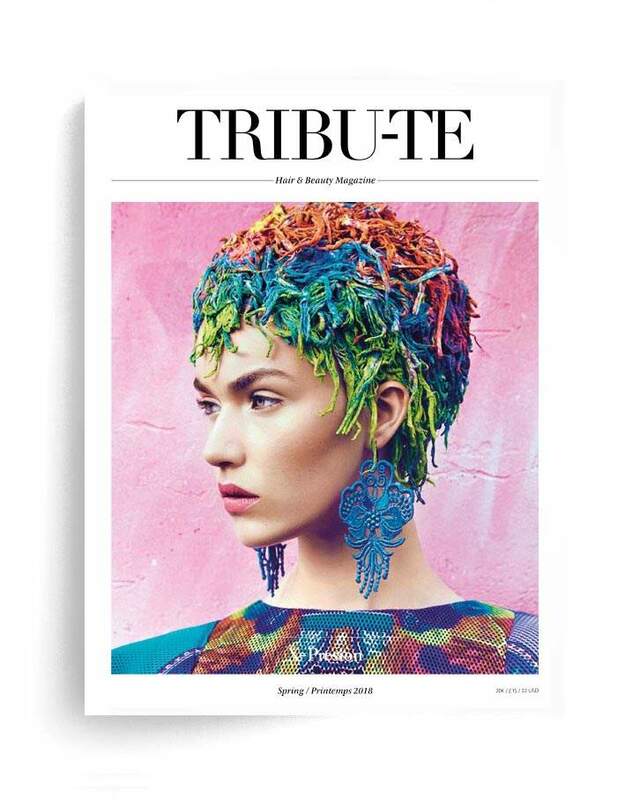 Contact us if you have any questions or would like to submit photography and ideas for any of our editions in Europe – we’re particulary keen to see your salons for our Designsection both in print and online.